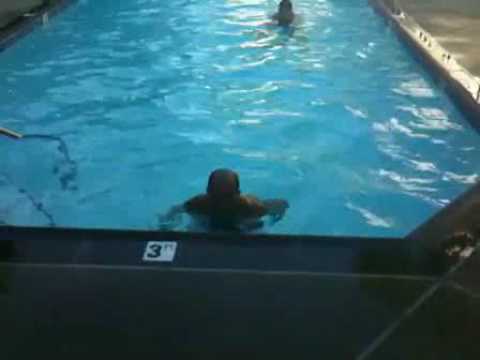 BJ Penn Jumps Out Of The Pool!! World class athletes can do this! Previous Worst Gameshow Answers Ever! Next Bruce Lee Nunchaku Ping Pong Real Or Fake?